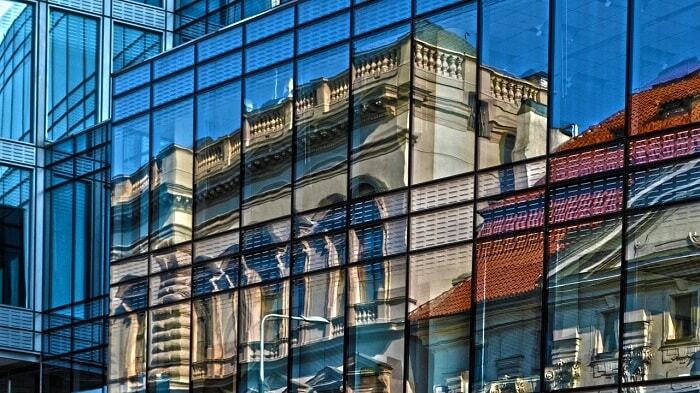 Windows are responsible for huge energy losses compared with other building surfaces. Every year in the US alone, windows consume more than 2.15 quadrillion Btu of heating and 1.48 quadrillion Btu of cooling energy. This is motivating scientific institutions and entrepreneurs for seeking energy efficient solutions. 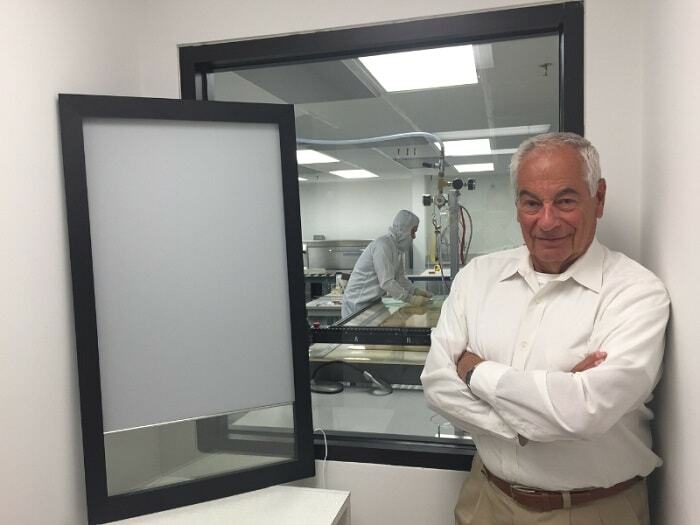 Recently, the New Jersey-based New Visual Media Group, LLC (NVMG) announced a six-fold increase in energy efficiency by means of their dynamic window technology. Furthermore, the developed and introduced Electro Polymeric Display (EPD) technology allegedly costs roughly 90 percent less than common window alternatives on the market. A tightly wrapped polymer foil between two window panes with nearly any color or design keeps the heat out in the summer and reduces energy-intensive cooling demands. Vice versa, it decreases the heat demand in the winter. The roll-up and roll-out can be performed automatically or with a Wi-Fi signal. According to NVMG, a window with their dynamic window technology is six times better than the best windows on the market and 20 times better than basic window glass when it comes to the solar heat gain coefficient (SHGC) of 0.034. The solar heat gain coefficient is used in the United States and analogous to g-value commonly used in Europe in order to measure the solar energy transmittance of glass. For instance, 1.0 (100%) is the highest possible amount of solar energy passing through the glass. On the other hand, 0.0 (0%) represents a window with zero solar energy transmittance. “There is a significant market among hospitals who wish to replace the old-fashioned curtains with glass doors where privacy screens can be electronically controlled with the click of a button. Unfortunately, the electrochromic controlled doors available today are cost-prohibitive with prices as high as $250 per square foot. The NVMG technology holds the promise to meet the strict hospital and other automated door market demands.” said Mike Bradberry, President of Door Control, Inc., a Jacksonville, Fla. provider of automatic and sliding doors focused on the healthcare industry. New Visual Media Group is based in Eatontown, New Jersey, near Monmouth University and very close to Sheraton Eatontown Hotel.